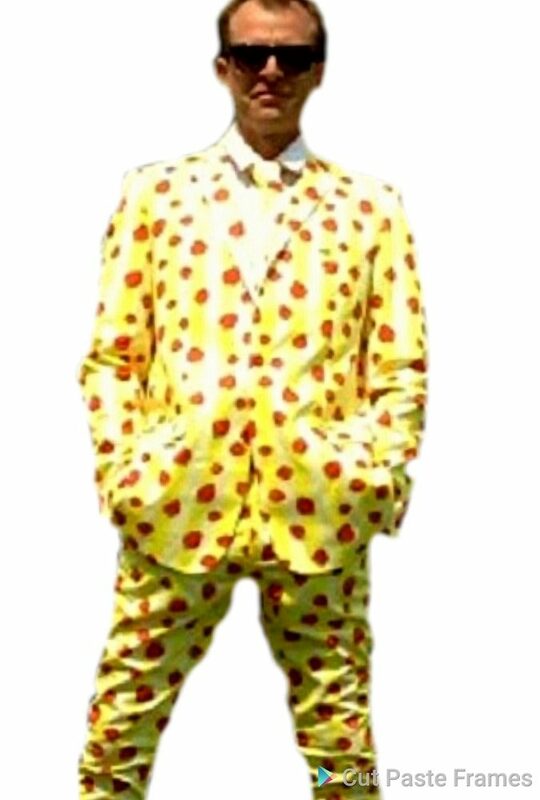 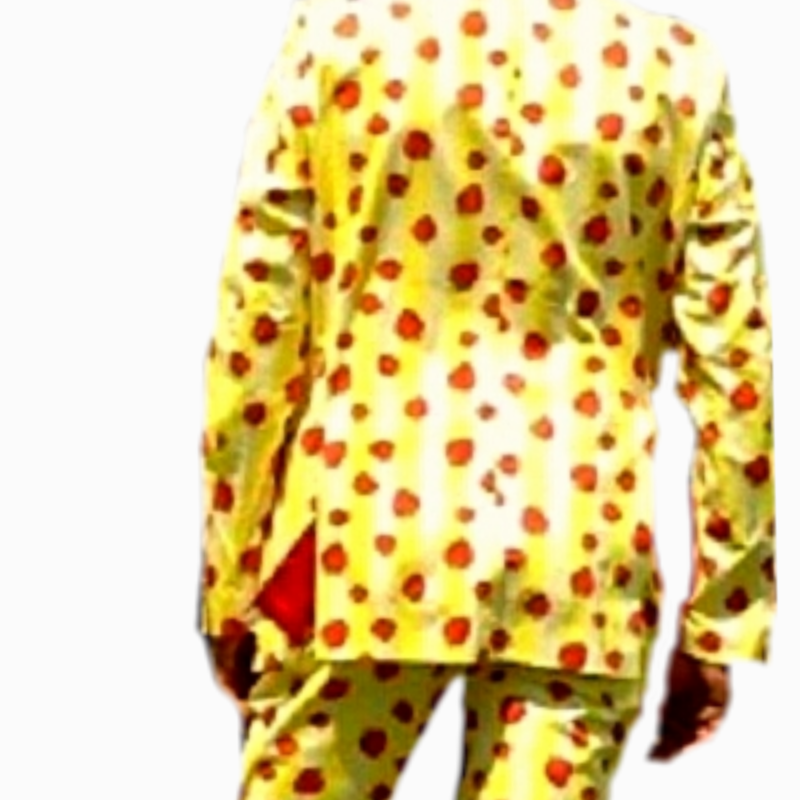 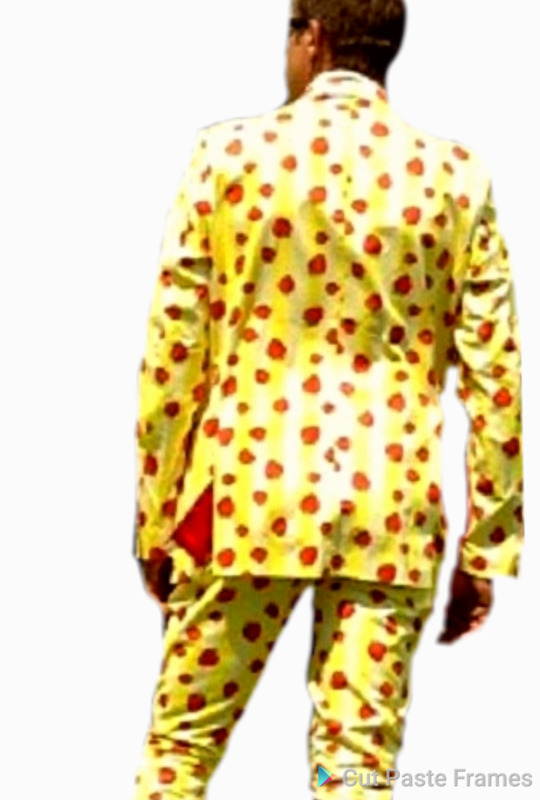 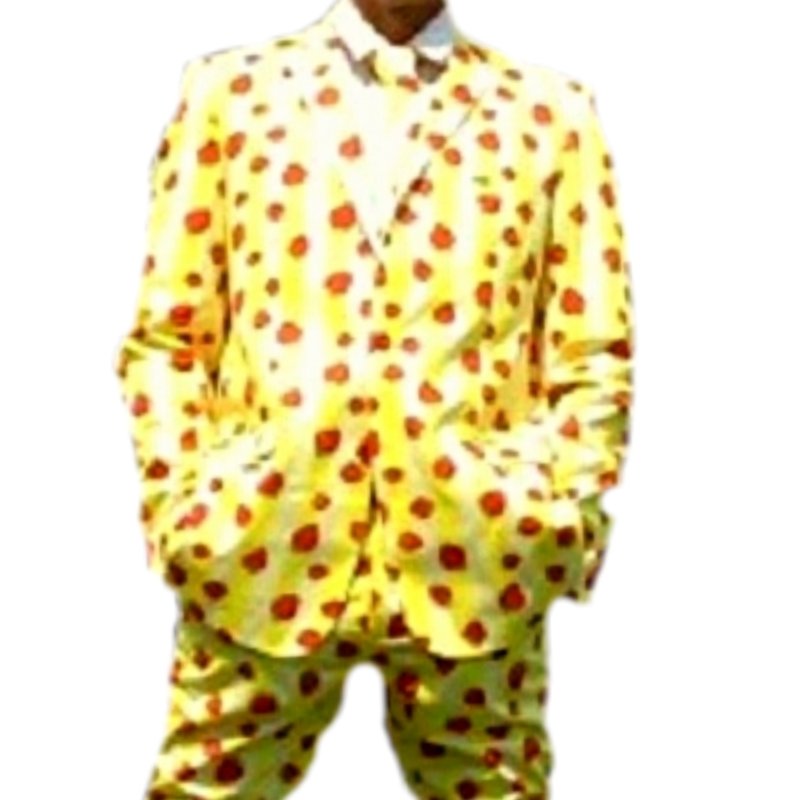 Keep this suit refridgerated. 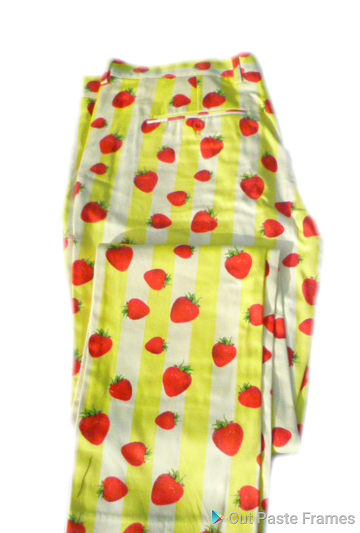 Consume within 3 days of opening. 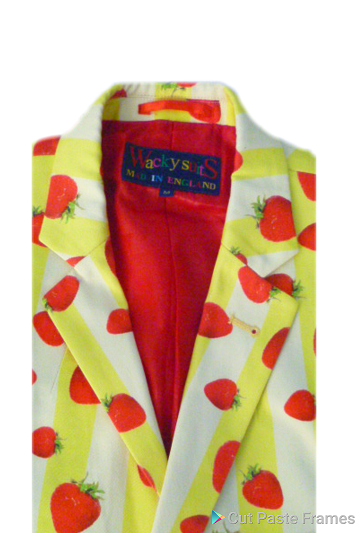 Huge Sale on Wackysuits.£150. 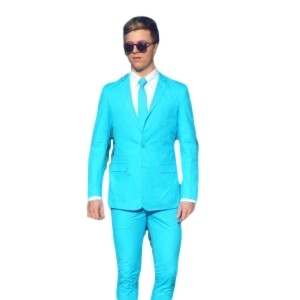 Next Day Delivery. 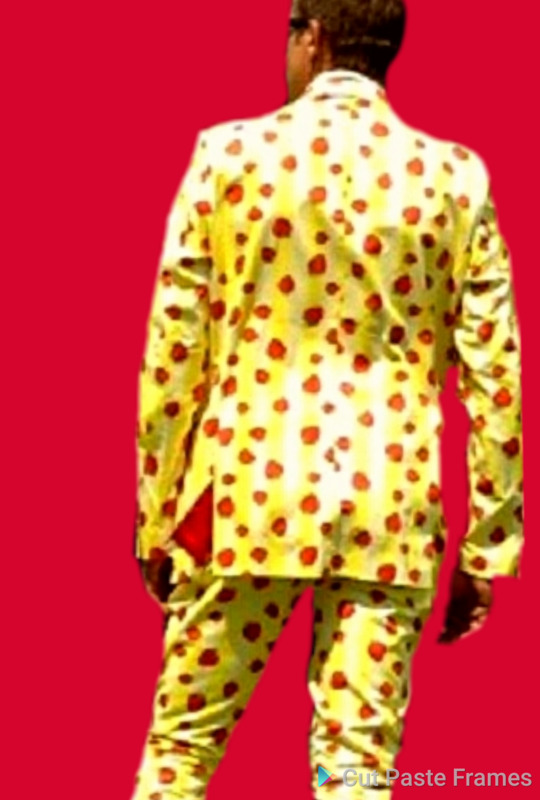 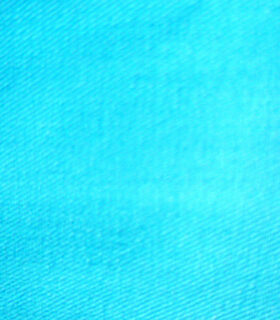 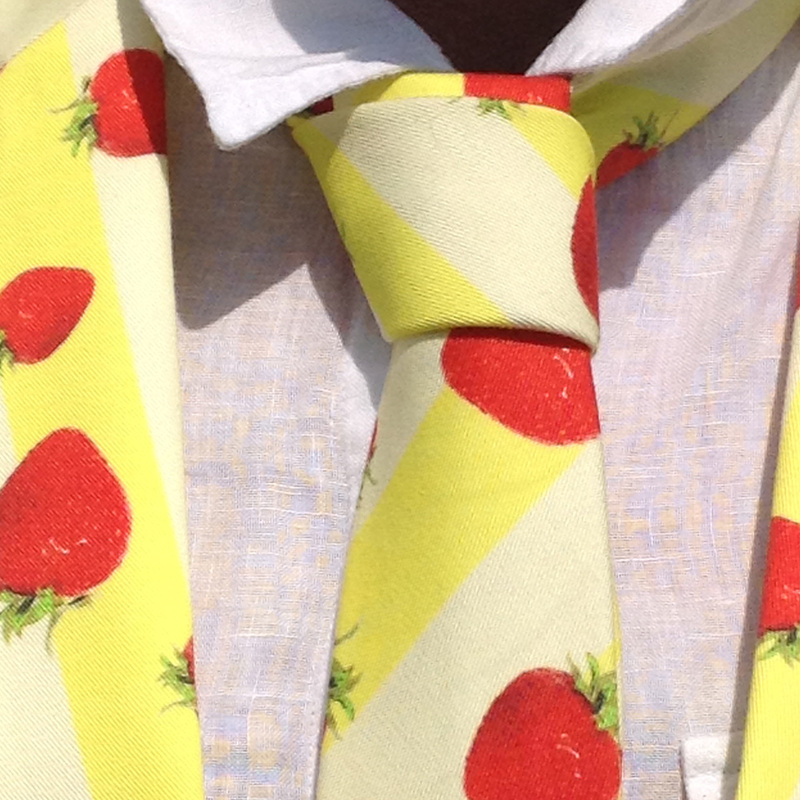 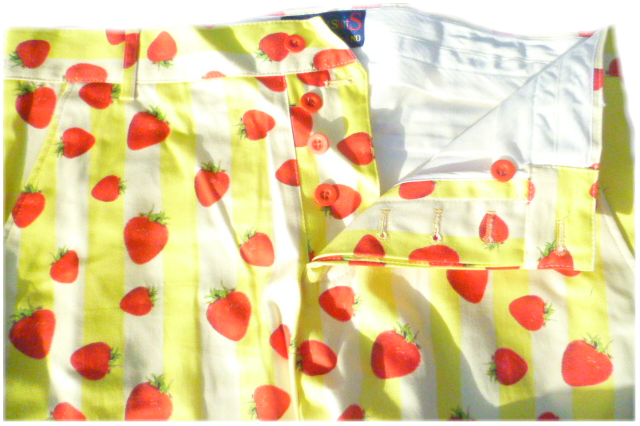 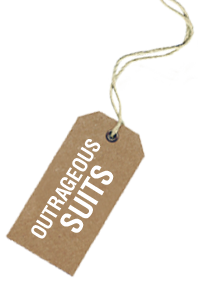 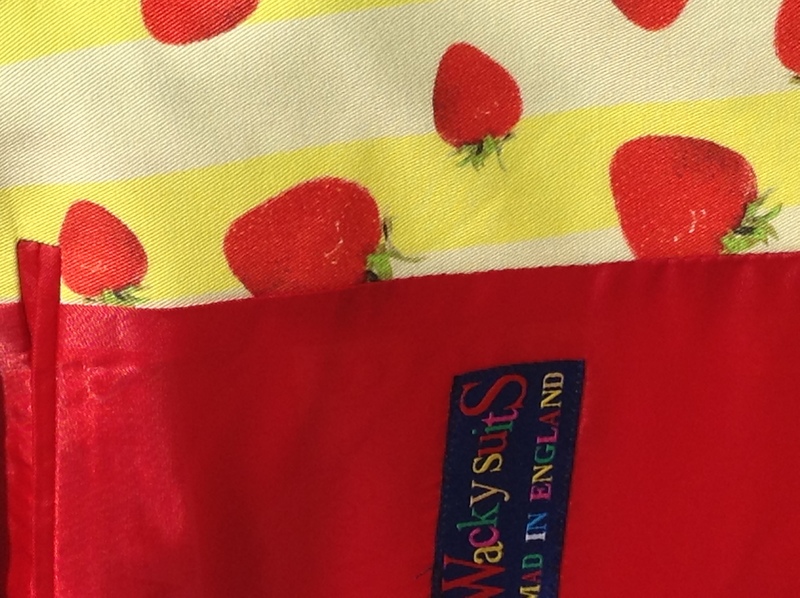 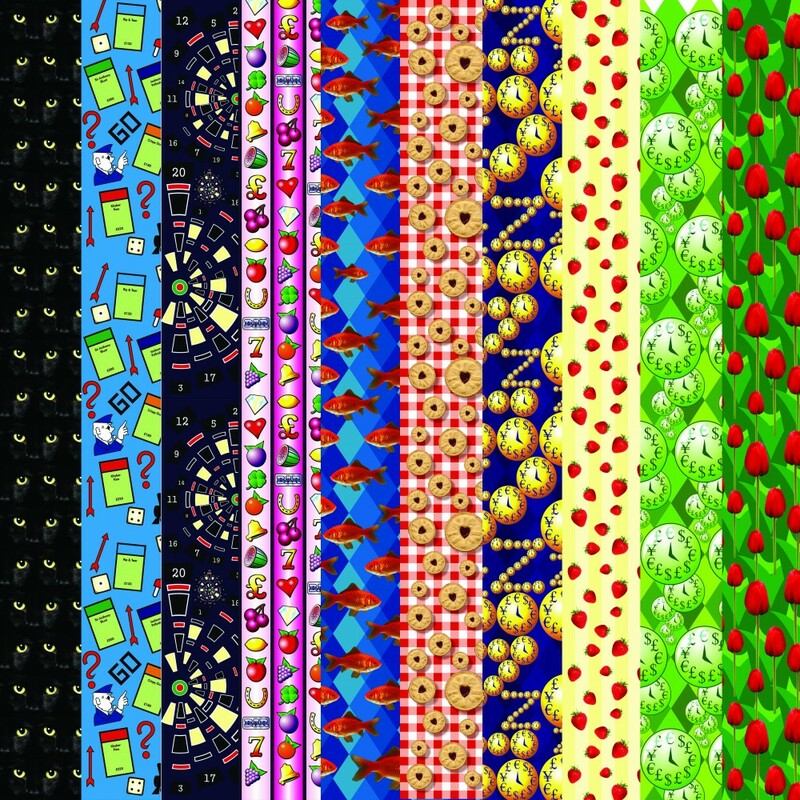 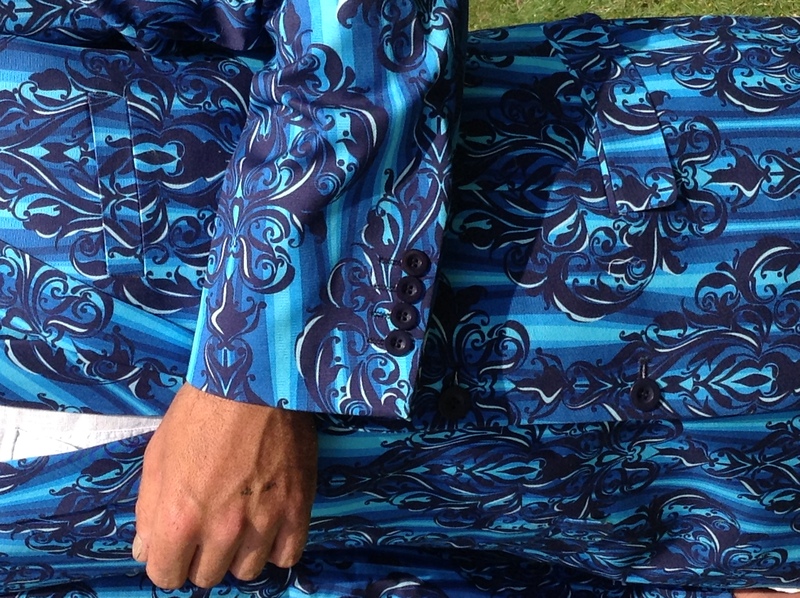 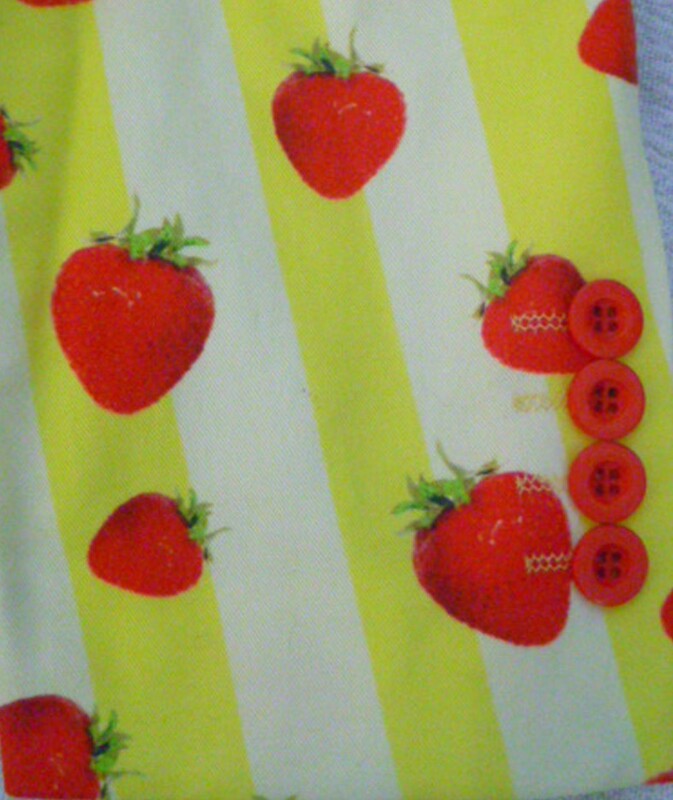 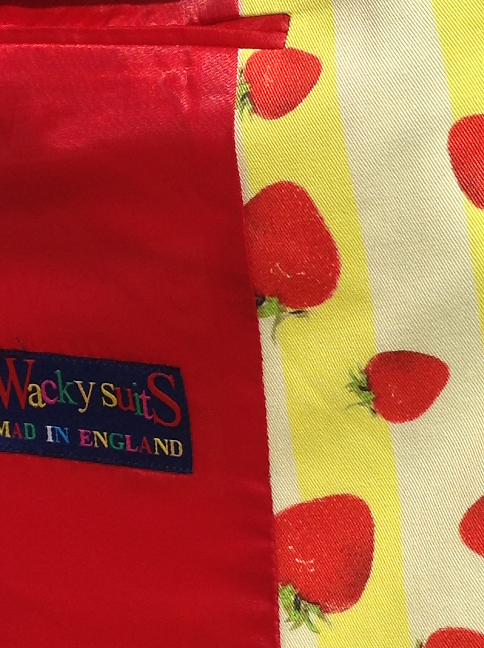 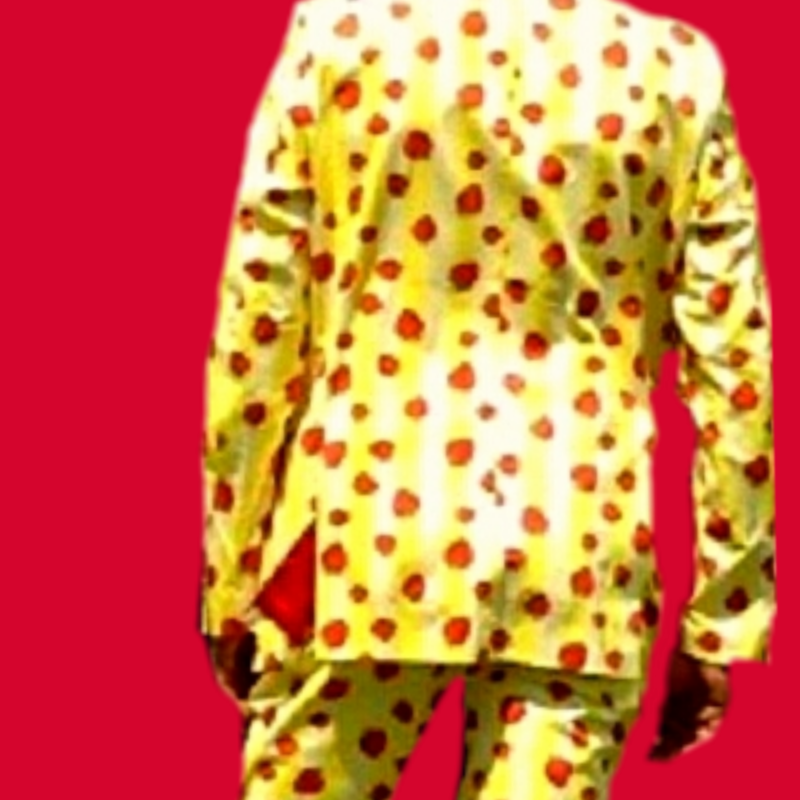 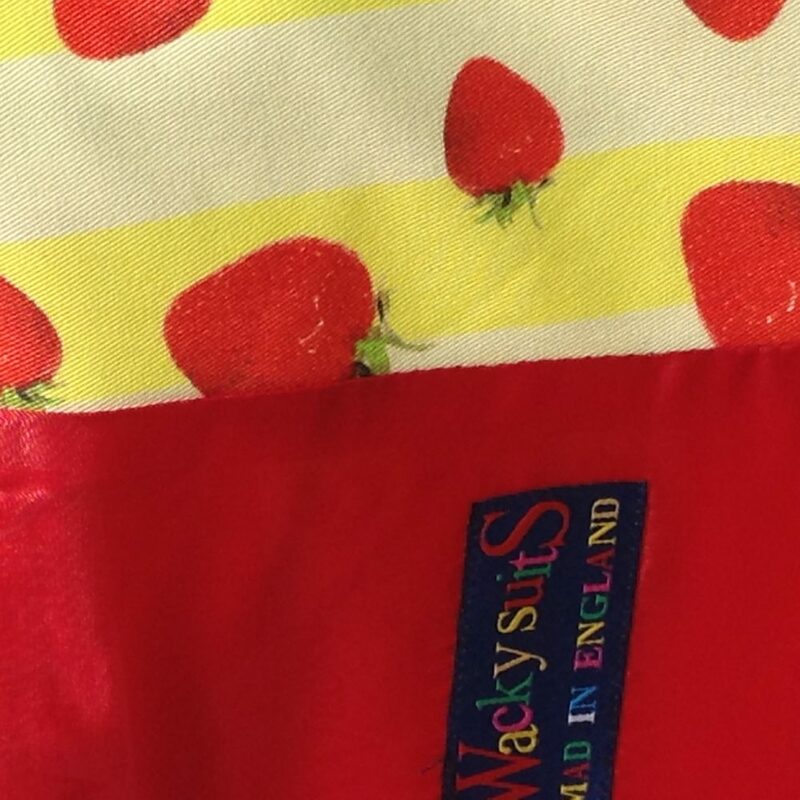 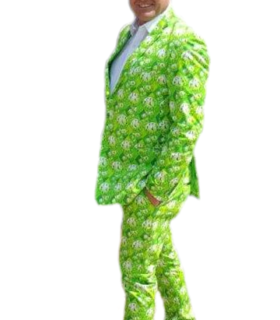 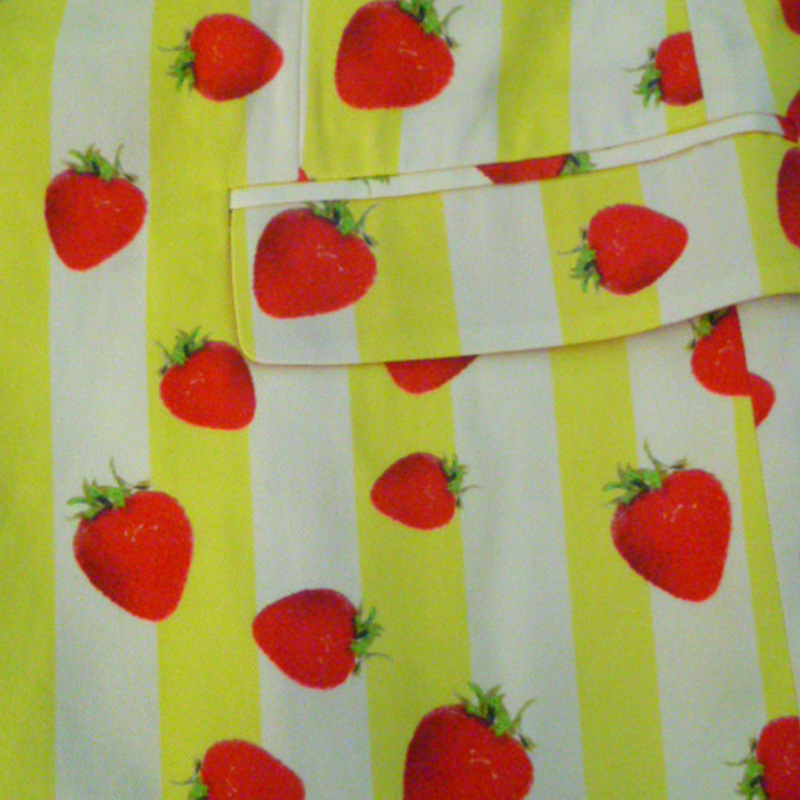 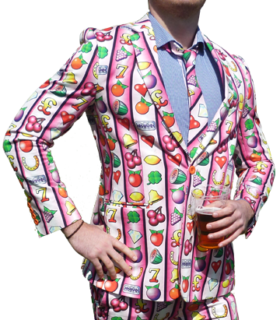 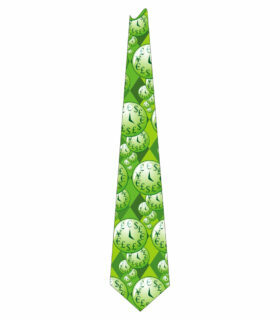 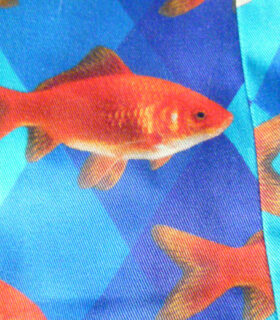 Order Beautifully Tailored Suits from wackysuits.co.uk Gorgeous tailored 100% cotton. 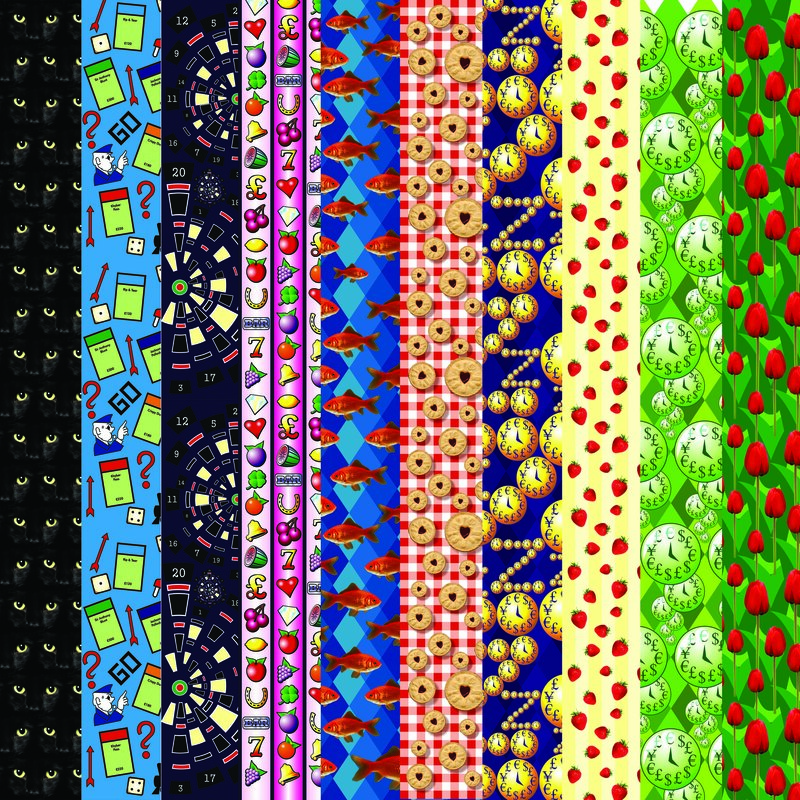 Luxuriously Lined. 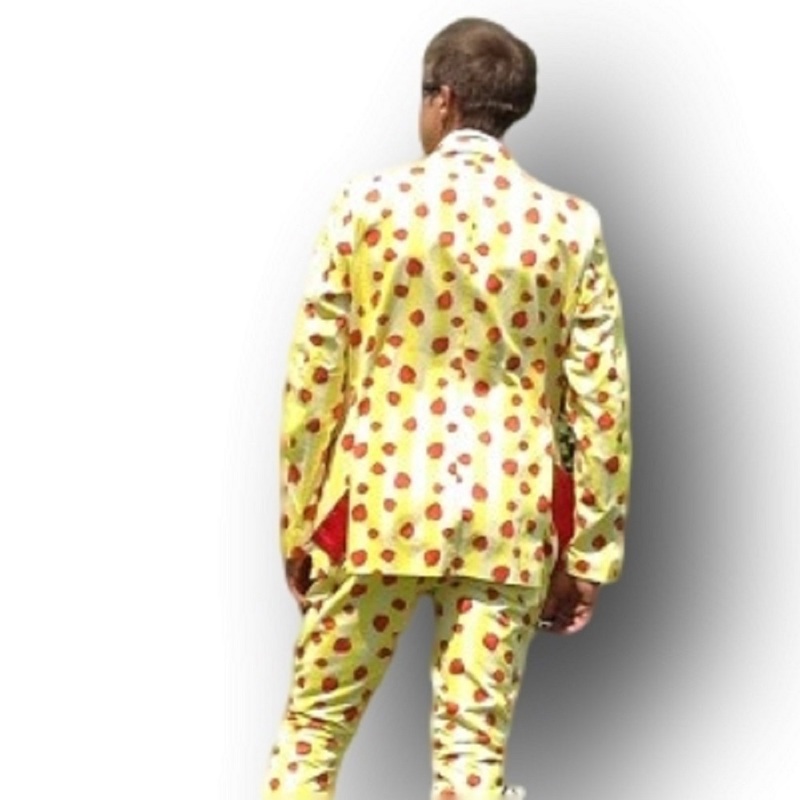 Funny Crazy Suits. 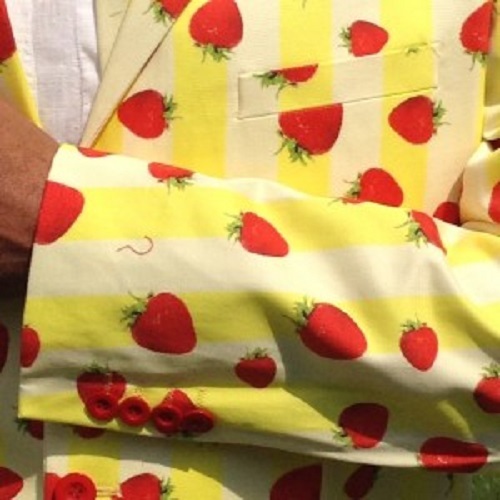 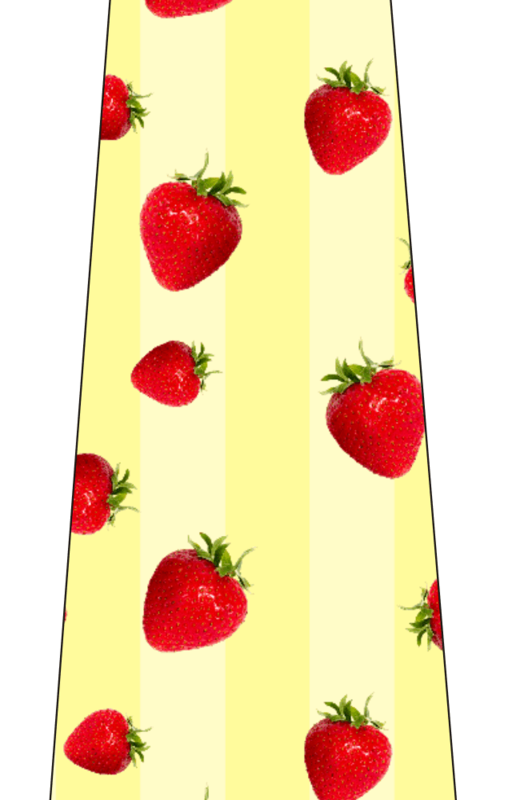 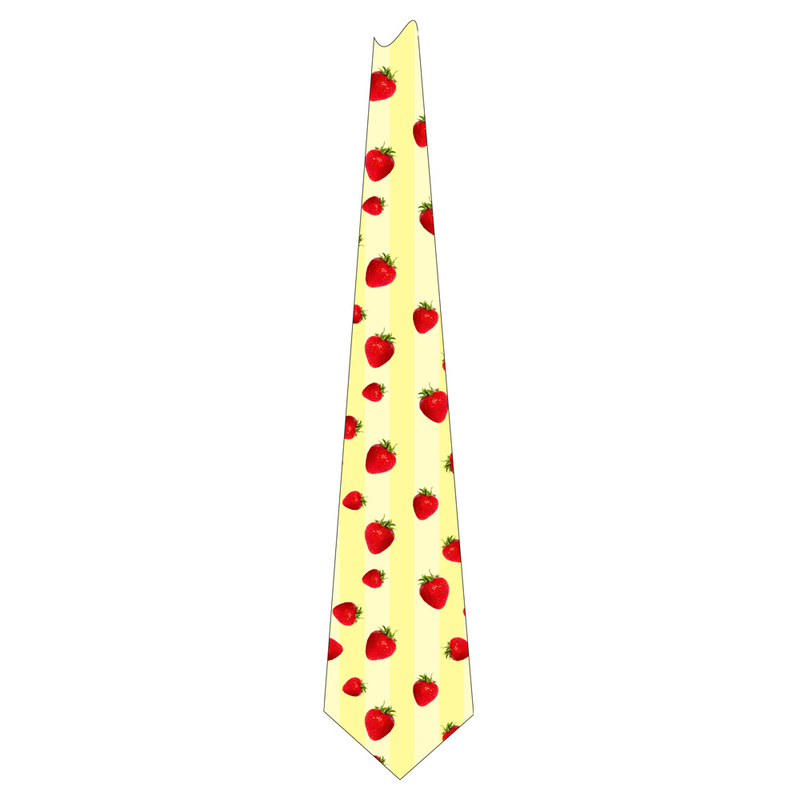 Quintessentially English, our sumptious cream and pale yellow suit with a blood red lining, will make you extremely edible. 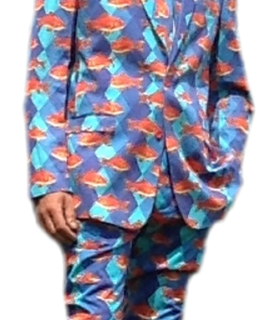 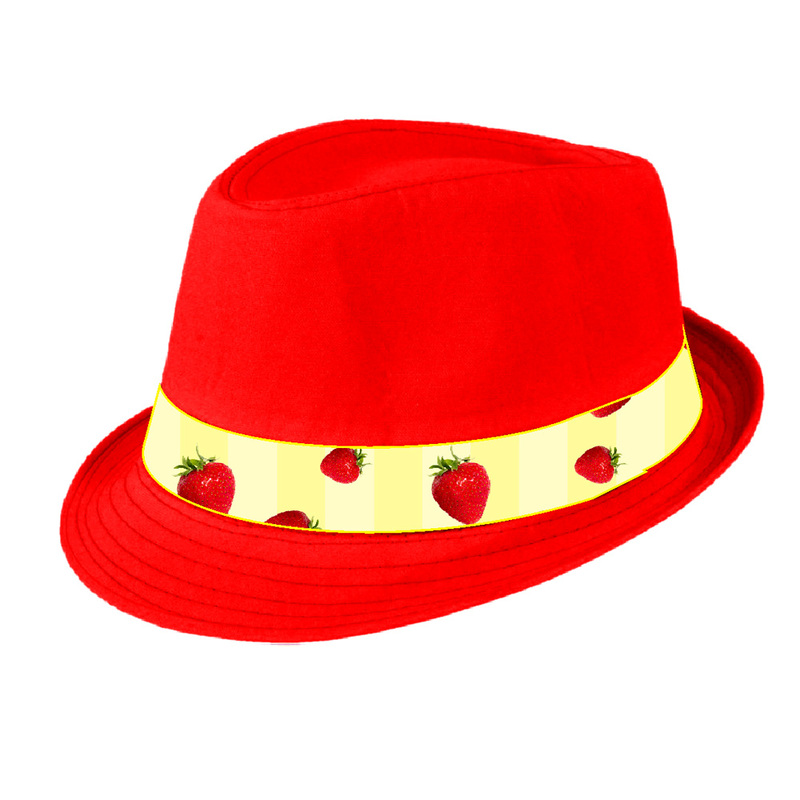 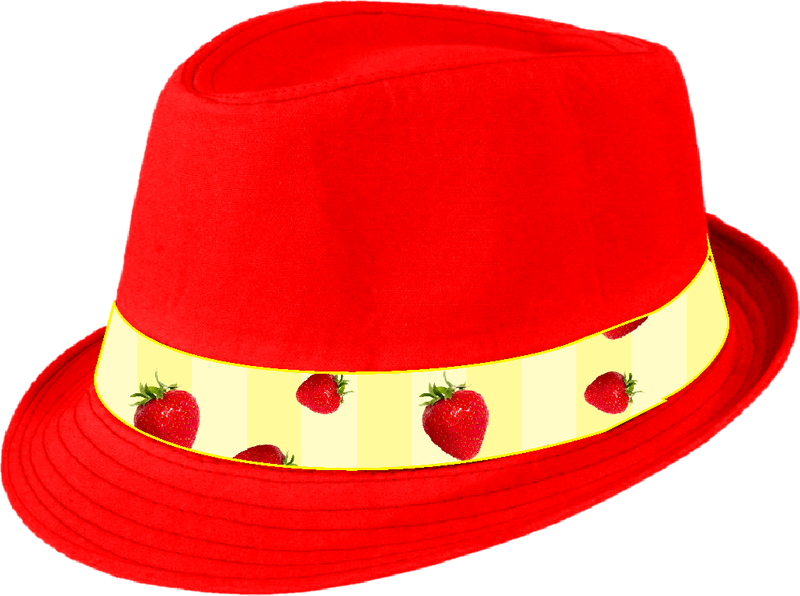 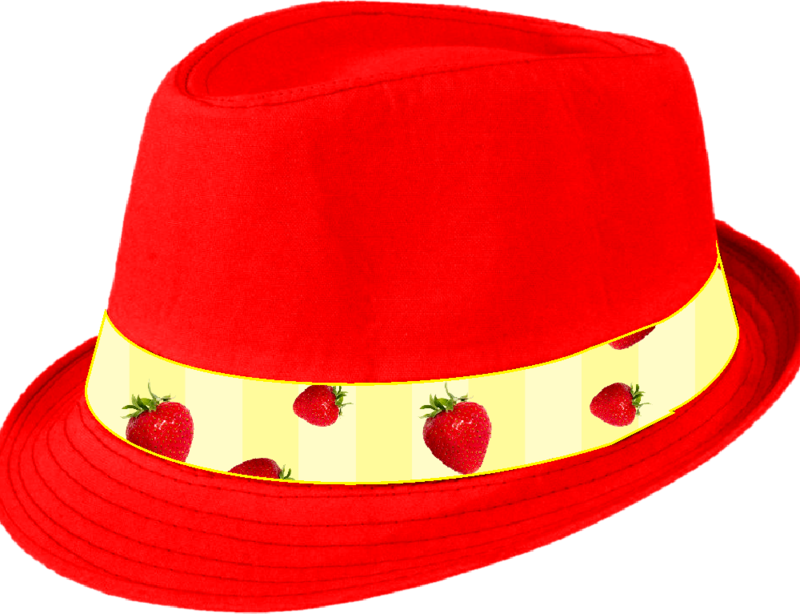 Wear to any party, especially in the Summer, and of course you’ll get on camera at Wimbledon Tennis, Henley Regatta, or at Ascot Races wearing this one.